Our Super Dog Sunday™ Over time show is just about to wrap up. Our Cheer Team has been busily sharing reviews and giveaways of Kumfy Tailz, while we have been planning this big finish for the end of the promotion. On behalf of Kumfy Tailz, Event Barkers will be handing off a nice donation to a Petfinder shelter following the expo detailed below. But first, let's be sure to thank all of our Cheer Team bloggers and social media pet peeps for their support. Without it, we could not have continued to offer our Petfinder shelters so much in extra benefits. Many thanks to this great group of rescue lovers who helped us carry on the overtime event. We'll be back soon to name them all individually in one final show of gratitude. They deserve it! For this last Super Dog Sunday™ event we'll be offering our readers a FREE Kumfy Tailz warming and cooling harness--while supplies last--if you attend the San Antonio or Houston Amazing Pet Expos. A limited supply will be taken to each event, so drop by early to assure your chance at getting a harness for your pup. Just identify yourself as a reader of either All Things Dog Blog or DogTipper to qualify, while supplies last. Got friends in Texas? Forward this email to them by simply clicking on the cute little envelope icon at the bottom of the post. They are certain to thank you after they enjoy this terrific, Free event. 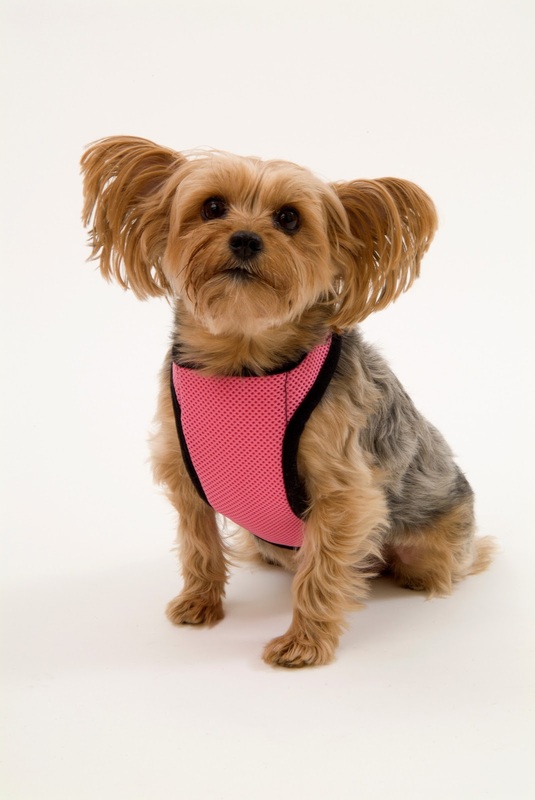 And maybe they'll get lucky and take home a Kumfy Tailz cooling and warming harness as well. look up the Dogtipper/Preston Speaks booth #507. Paris will be visiting with pet owners and having fun playing Santa with the Kumfy Tailz harnesses. Bring along your crowd-friendly pet for free nail trims, low-cost vaccinations or microchipping, costume contests, great prizes, photos with the Easter Bunny, and celebrity guest speakers. You could even try out dog karaoke to win a $1,000 in Natural Balance pet food in San Antonio! See you there! I hope we meet many readers in San Antonio on Saturday! These Kumfy Tailz cooling harnesses will be great for helping your dog through the upcoming hot summer! Canine training is not just used in domestic situations but also can be used in professional environments as well. These environments include law enforcement, search and rescue, working with livestock, dog sports, entertainment, hunting and working with the disabled.